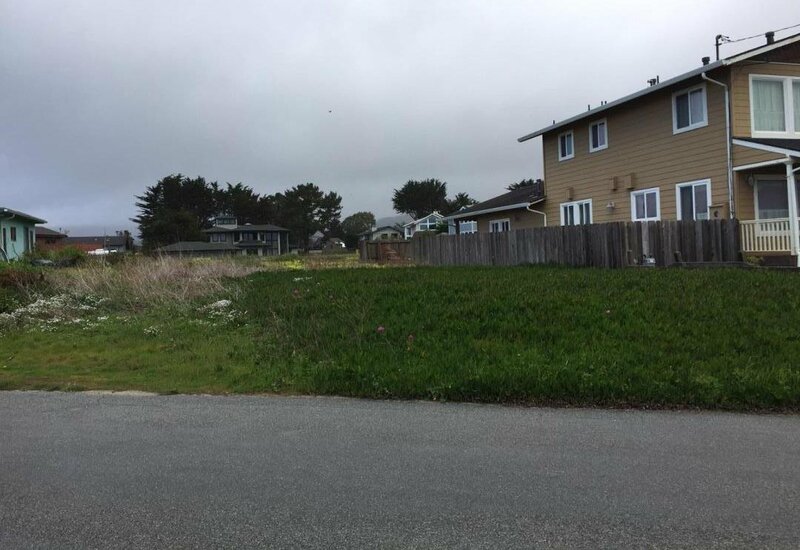 A rare and unobstructed ocean view lot, between 961 and 999 Ocean Blvd. Awaiting a new owner to complete and enjoy the views of the sparkling Pacific Ocean. Potential for a 2,214 sq ft. building site.Owners have building plans and reports available. Halfmoon Bay Airport nearby. 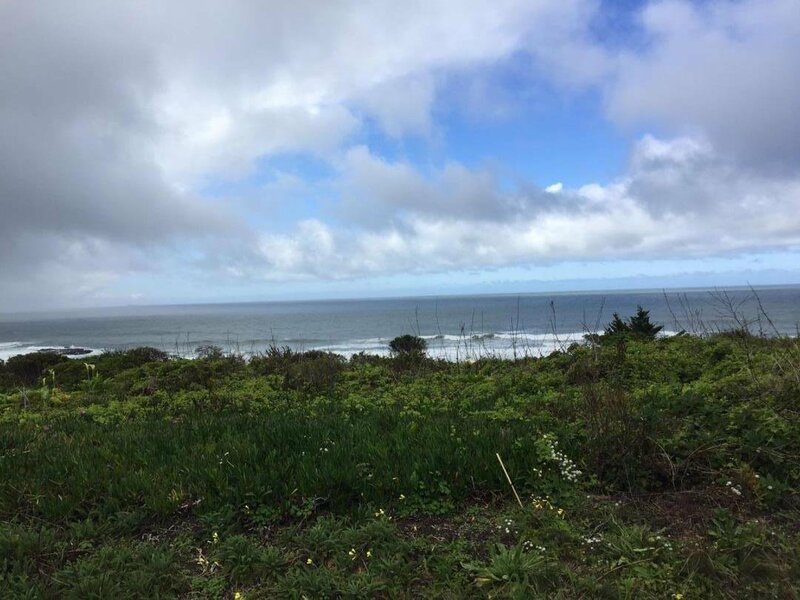 Smell the clean ocean air and listen to the songs of the sea!